Pierre: What can you tell me about your son, please? How does that translate in every day life? Please tell me more about Sam. Sam, can you please tell me about your dreams? Please tell me about the pregnancy. For my purpose, this is beautiful information. Please continue. Let me share the "Materia Medica" (dictionary where the remedies are listed and detailed) with you. This description fits Sam most perfectly. I am very happy to hear that. Can you tell me more? Is he doing anything out of the ordinary? How has Sam been lately? I present this case because the child is so “out there” and the mother is so fantastic. Observation: He has a cracked, red lower lip. 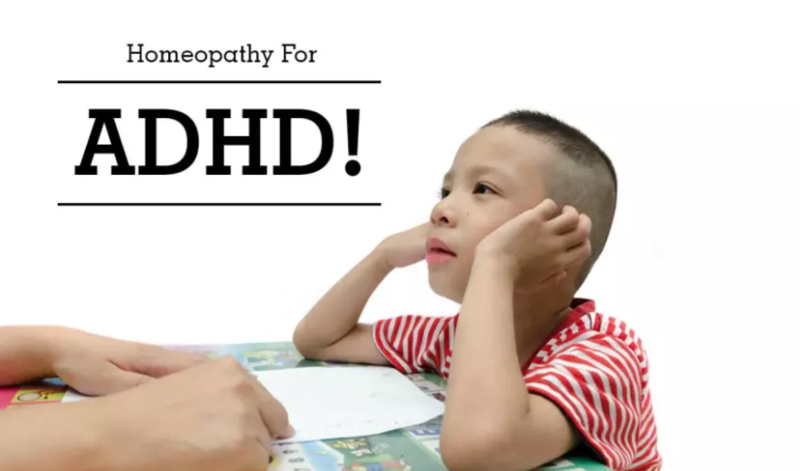 I understand a lot of parents would be happy to see their ADHD kid read and do math. This case is a little bit more than ADHD. When I tried to get his attention I was met by an absolute inability to focus any kind of attention on me. I repeated his name several times. As I mentioned before it was as if he were not here. Nothing registered. In my experience the best way to get children's attention is to ask them about their dreams but in his case he did not even react to that. I insisted and finally he came out of his blankness. I could not get any more information than that, he didn’t want describe anything to me. He kind of went blank again. His mother says “He eats like three people” and he was actually underweight. That, combined with his insensibility to cold weather were two characteristics that gave me indications for a remedy. For further information I asked the mother about the pregnancy. As I am listening to the mother tell her story about having to “limit what she could eat” I am remembering the child’s ravenous appetite. She also describes her state wonderfully well. The mother's unique and eloquently explained state during pregnancy was key. She felt like on an island at the mercy of the ferry. 1: It is very difficult to escape from an island, which is why the most famous jails are built on islands. 2: She felt at the mercy of the ferry much like at the mercy of the guards in a camp. The ferry was withholding the food. She couldn’t say anything. She felt her freedom was terribly restricted. The dream of the child reflects the idea of being alone and not being able to escape. The helicopter is right above. One can never escape the searchlight of a helicopter. The child’s dream is updated to his time but it is the same state as the mother’s during the pregnancy. If we take the child’s dream we can’t arrive at the remedy unless we ask a lot more questions but once we have the mother’s state it makes prefect sense. The child appears much calmer and somehow in this short amount of time he seems more mature. He said “Hi” to me and shook my hand. He is playing with a toy but he is also paying attention to what his mother is telling me. With such a good follow up there is no need to give anything at this point. He continues to improve; the Vital Force (VF) is still working its way into better health. The only two times we need to repeat a remedy is when the person stops improving or if there is regression. Eventually the resonance is strong enough for the VF to stay healthy for a long time. Today, instead of giving an acute remedy like I did I would recommend a repetition of the constitutional remedy. Doing so would probably have avoided the “slipping back” and it would have dynamized or strengthened the Vital Force. Close to two years later he continues to do very well. Now imagine what kind of an adult George would become without a homeopathic remedy. Now a whole new future is opened to him.